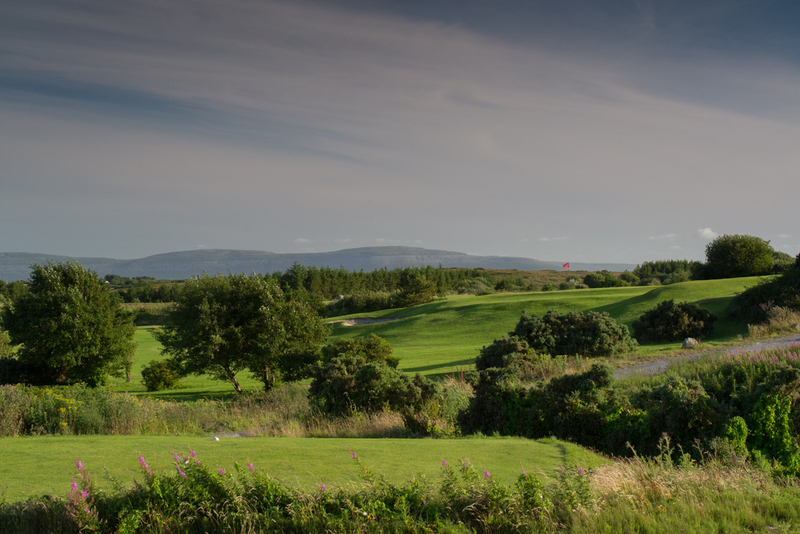 We are delighted to announce that we are now accepting applications for membership to Bearna Golf Club for 2016. When you join Bearna Golf Club you are becoming a member of one of the finest golf clubs in Ireland. 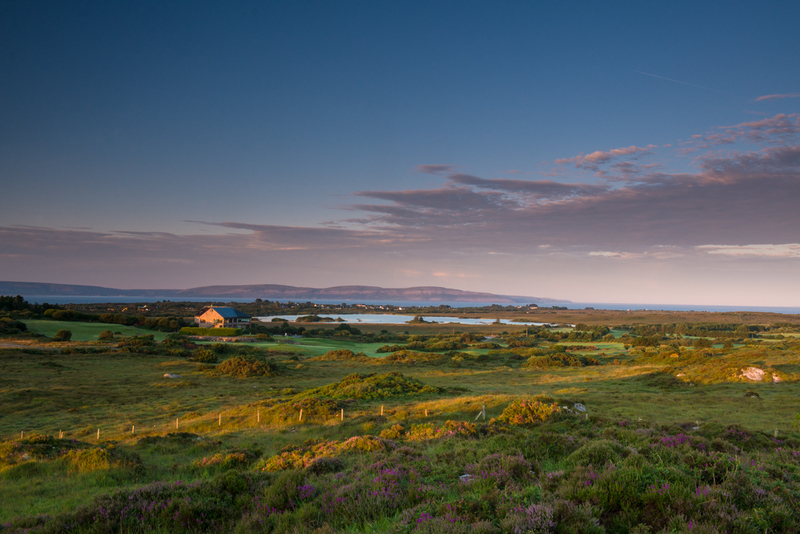 Golf addict and course aficionado, Kevin Markham, rates Bearna as one of the best in Galway, and includes us in his list of ‘Hidden‘ golf courses in Ireland. 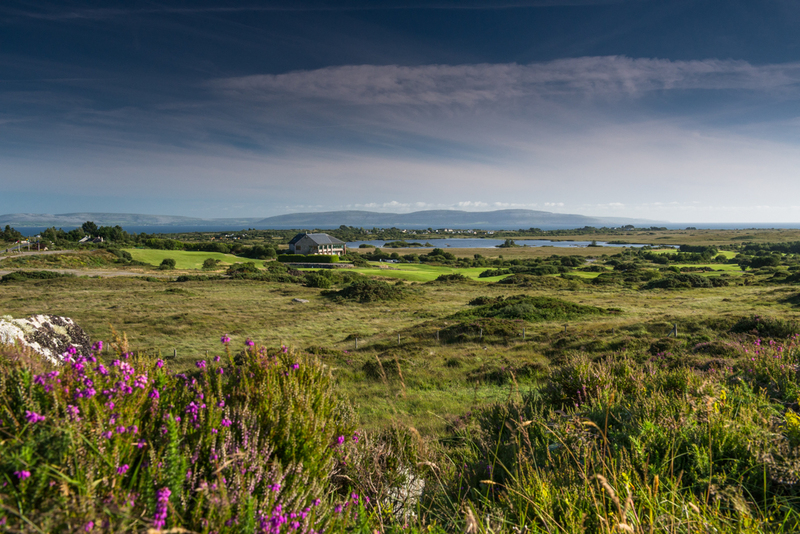 In 2015, Bearna received an award from the Golfers Guide to Ireland for one of the best ‘Hidden Gems‘. Membership of Bearna has many benefits. As a member of Bearna Golf Club you not only get unlimited playing rights on the golf course, you also get to enjoy the exceptional practice facilities which includes, practice fairways, pitching green and putting green. Golf tuition is available from our PGA Professional, Geoff Kelly, who runs regular clinics throughout the year. 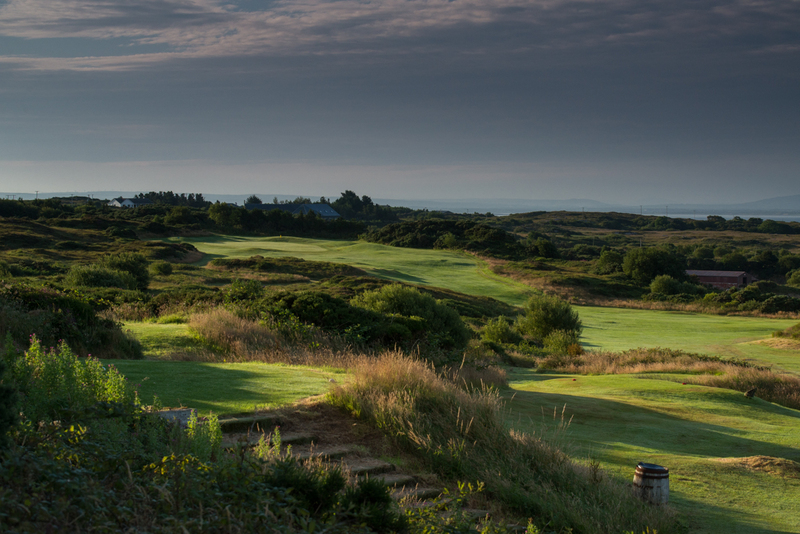 Members also get discounted rates for green fees and buggies. 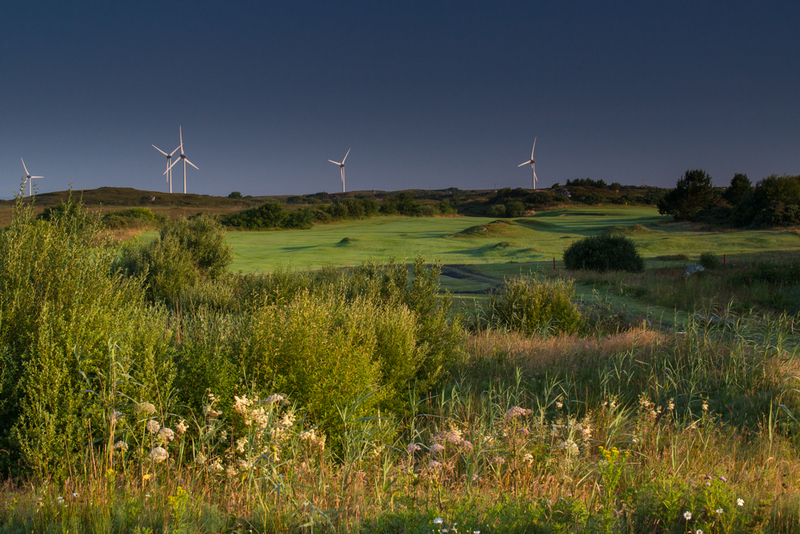 Bearna Golf Club has a vibrant member’s club with a friendly and welcoming atmosphere. There is an active social calendar running all year, with a family atmosphere where juniors are encouraged and enjoy regular coaching. There is a keen competitive side to the club too. Competitions are held weekly and members have achieved great success in representing the club. All details on joining will be found on our membership page here.